"The art of the piano sound is the collaborative creation by music, pianist, concert technician, instrument and space. " "Creating sounds with a new piano on a new stage every time is the fundamental duty of the Pianist." Klangakademie of Hamburg is a master class in which sound creation is explored and studied from multiple angles through piano lessons, tuning sessions and piano production seminars. This is based on our philosophy that the sound of the piano is a collaborative art created by pianists, concert technicians, instruments and the sound of the space itself. With internationally renowned pianists Jongdo An and Remi Geniet, both top-tier competition winners, and Jan Kittel, a leading concert technician who has worked with with masters of our time such as Sokolov and Argerich. 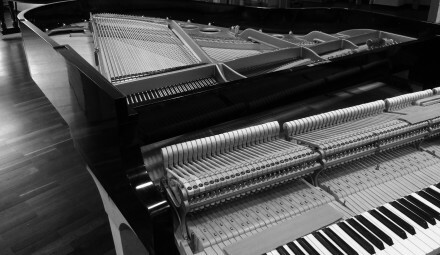 "In the master class of Klangakademie Hamburg we learn to two languages of the piano sound"
One is the artistic language with which a pianist interprets and expresses the music, and the other is the technical language with which a piano is designed acoustically and the best possible concert pianos are prepared by piano technicians. 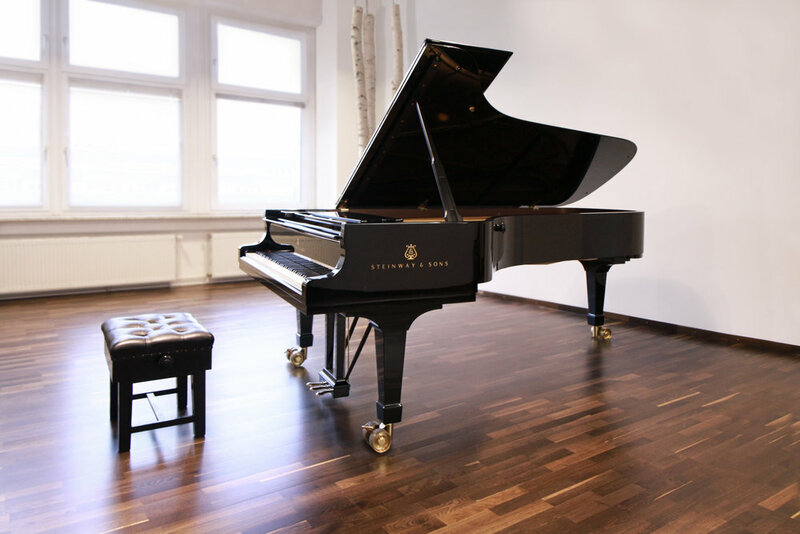 At Klangakademie of Hamburg we learn those two languages to offer participants sessions on how to approach in order to get the best sound from different pianos. 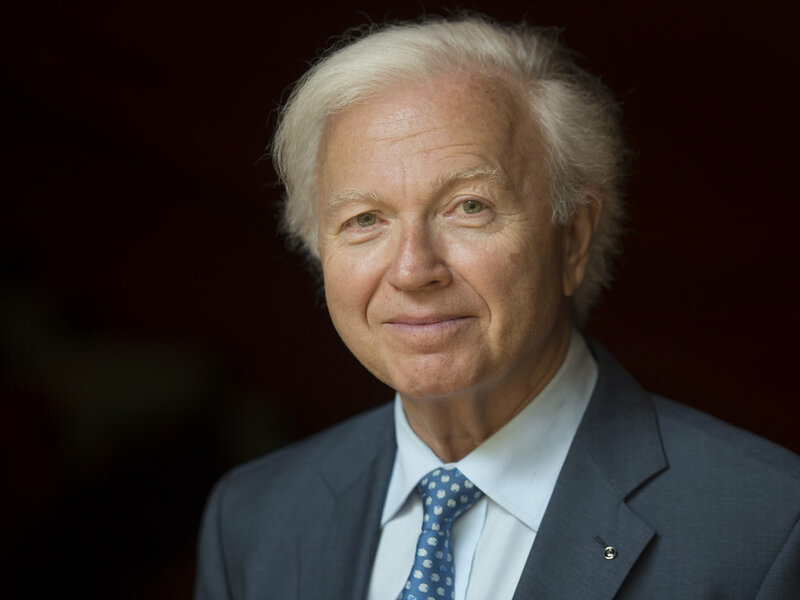 Jan Kittel has worked with many pianists around the world including Maurizio Pollini, Grigory Sokolov, Andras Schiff, Martha Argerich, Lang Lang, Arkadi Volodos, Evgeny Kissin, Murray Perahia etc. "We should be able to look at and understand the overall process of how the sound is created and constructed from as diverse angles as possible if we consider ourselves as artists of the sound who set out to create it." 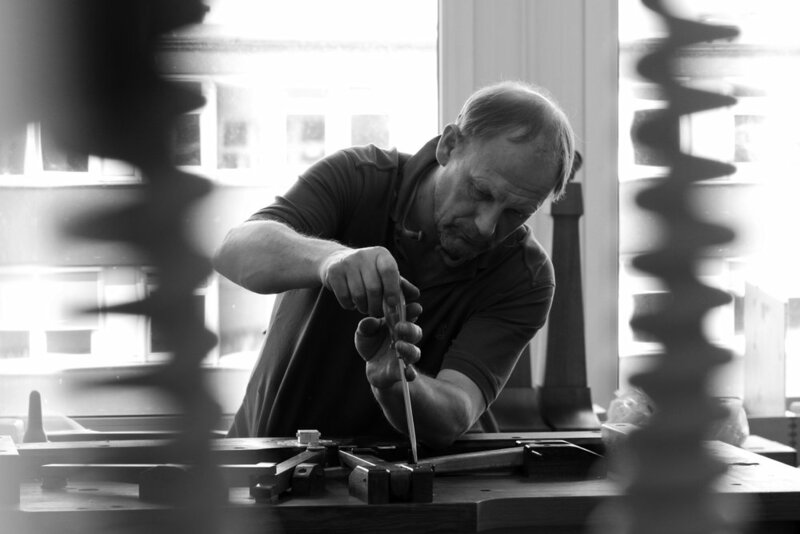 Klangmanufaktur is a workshop for the restoration of Steinway grand pianos. The implementation of pianists’ demands is inherent in work with instruments.